Rebecca received her medical degree from the University of Copenhagen in 2011. She had one year of internship in Southern Jutland, followed by one year at the Pediatric Department at Næstved Hospital. Rebecca was a PhD-student at COPSAC and Pediatric Department at Næstved Hospital from 2013 to 2017 and defended her PhD “Early life exposures and childhood growth” in January 2018. Rebecca had a one year unclassified position in the children’s ward at Hillerød hospital after her PhD, she now holds a postdoc position at COPSAC. Her research field is growth and metabolism in childhood and puberty, with a primary focus on factors and interventions early in life. Furthermore she is coordinating the future visits in the COPSAC2010 cohort. 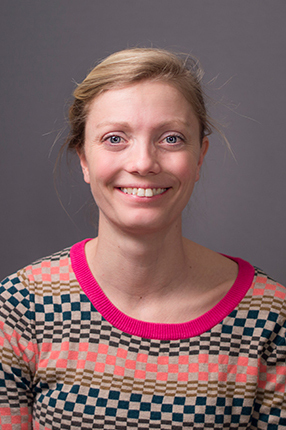 Rebecca is a member of the adiposity committees under Danish pediatric society.